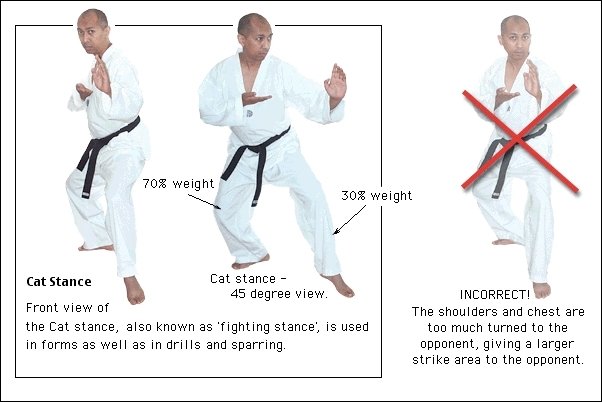 Learn basic martial art fundamentals. Is there a better alternative to Mac dojang? Is Mac dojang really the best app in Miscellaneous category? Will Mac dojang work good on macOS 10.13.4? MAC dojang covers the basic fundamentals found in many martial arts. It uses QuickTime movies to demonstrate the techniques. Version 1.5: Updated user interface, updated video instruction, better quality video, some new content. Mac dojang needs a rating. Be the first to rate this app and get the discussion started!